Samantha Utting joined our team in November 2017. She has a Certificate in Property Services, Property Management and a Certificate 4 in Business Management. Also, she is completing a Bachelor of Business (HR) through Griffith University. She has extensive experience in Property Management, and she has impeccable time management skills as well as fantastic attention to detail. 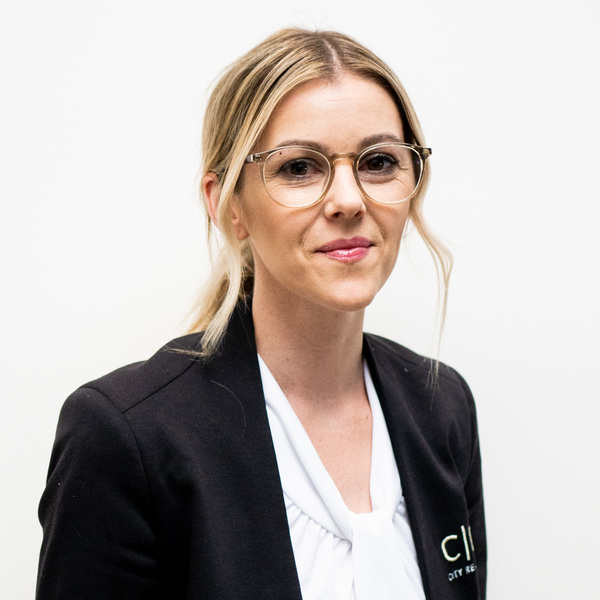 She is meticulously organised and committed to providing the best service to landlords and tenants alike. Some of her career highlights include being a Key Note speaker at a Property Management Symposium in 2017. What Samantha enjoys the most about her job is being able to provide the best service to her clients. Customer service is very important to her and she ensures to deliver the best results. If you have any real estate questions, please don’t hesitate to contact Samantha.